Pilot 15HM is a tube head based on a vintage famous circuit that develops 15 watts of power (RMS). 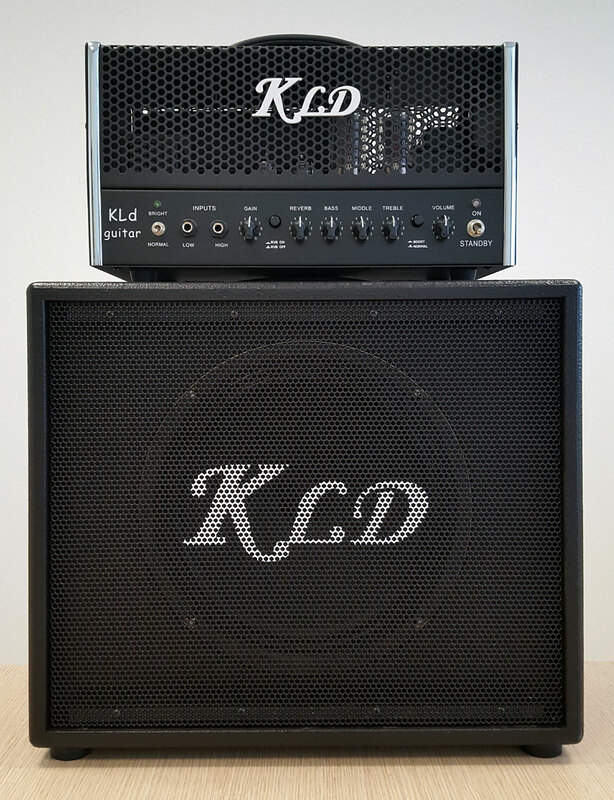 Based on two 6L6valves this amp is designed to reproduce the warm vintage sound of the beginning of the electric guitar world. Its sound clean and clear in the warm crunch is characterized by the ability to fully exploit the power of the valves. 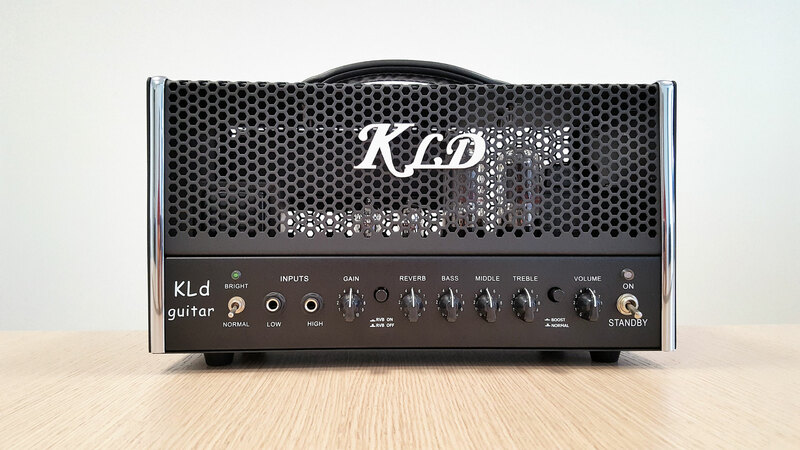 As with other KLD products, this head also provides integrated Direct output connection that allows you to record in directly to the mixing desk, spring reverb with dedicated control switch and bright and normal selector. The ability to switch between the two rear channels is guaranteed from the finger grip connected to an external foot-switch to be used in conjunction with your favorite external effects connected to the socket send/return.